A new study has found that the reason some seniors have trouble sleeping and staying asleep is due to loss of brains cells. It has long been known that people suffering from Alzheimer’s disease are also more prone to have insomnia. Now, researchers from the Beth Israel Deaconess Medical Center and University of Toronto are finding out that the reason older adults have more trouble sleeping is actually linked to the loss of brain cells. 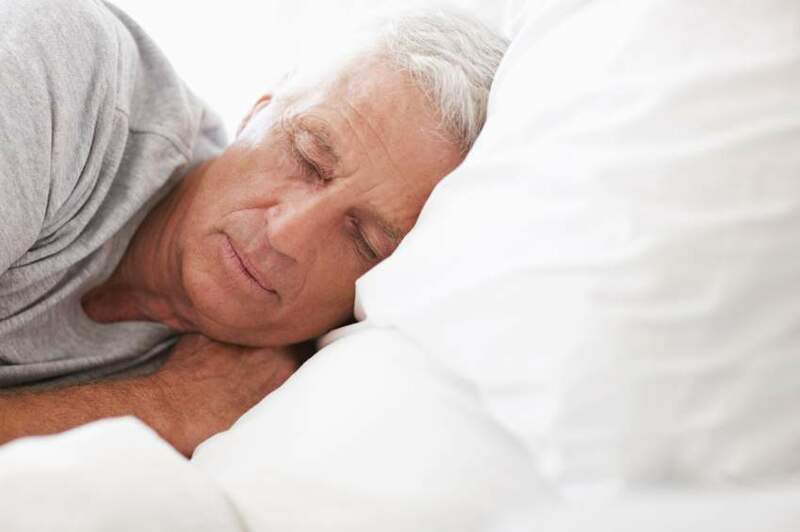 “On average, a person in his 70s has about one hour less sleep per night than a person in his 20s,” noted lead researcher Clifford Saper, M.D., Ph.D., chairman of neurology at the Beth Israel Deaconess Medical Center. Using data on around 1,000 people from the Rush Memory and Aging Project, researchers were able to learn more about old age and sleeping patterns. The project follows people that sign up from the age of 65 until their death, at which point the person’s brain is then studied. By using this data, the researchers found that older adults exhibit a loss in certain neurons that are linked with sleeping. They noted that the fewer neurons a person had, the more sleep problems they had. “These findings provide the first evidence that the ventrolateral preoptic nucleus in humans probably plays a key role in causing sleep, and functions in a similar way to other species that have been studied,” Saper said. Saper explained that the results may lead to better ways of combating sleep loss in older people or in people with Alzheimer’s disease. “These results may, therefore, lead to new methods to diminish sleep problems in the elderly and prevent sleep-deprivation-related cognitive decline in people with dementia,” Saper concluded. The results of the study were published in the journal Brain.